Dr. Al, as his patients call him, has been a periodontist for over four decades. His G.U.M. Protocol, based on evolutionary nutrition, assists patients in eliminating unhealthy lifestyle routines and poor food choices by replacing them with healthy ones. The body needs nutrient-dense foods and healthy gut bacteria to create amazing results. 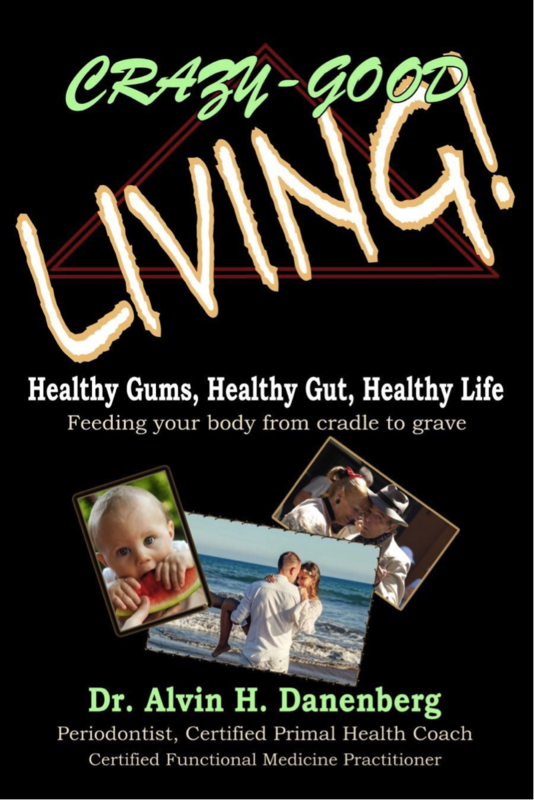 Poor nutrition and unhealthy gut bacteria lead to various medical and dental diseases and imbalances. It’s more exciting for me to save teeth than to replace them. 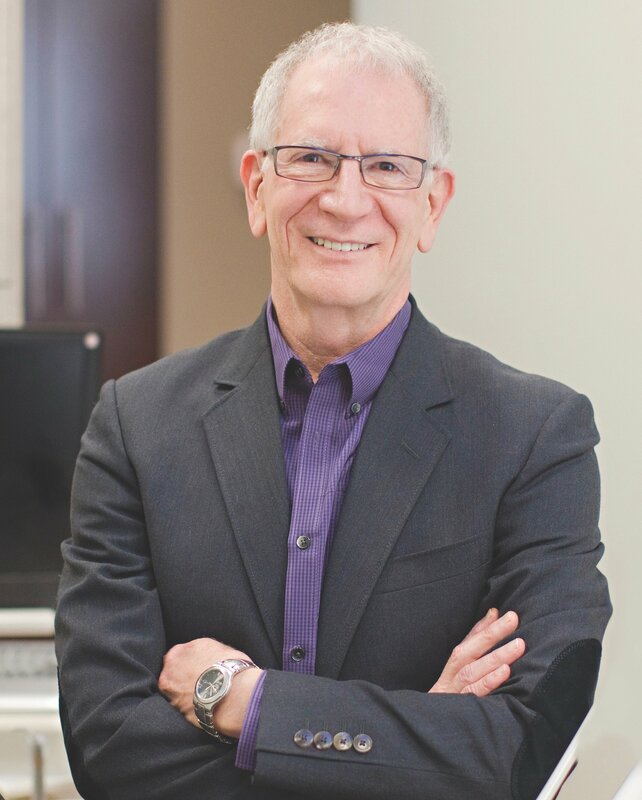 Dr. Al’s passion for periodontics in general—and for the LANAP protocol combined with his emphasis on evolutionary nutrition in particular—is palpable. He gives seminars regarding the cutting-edge concepts of nutrition and laser treatment to the general public and is happy to spread the word among his fellow professionals. He has been a member of many dental and periodontal organizations, including the American Academy of Periodontology and the American Academy of Implant Dentistry. Currently he enjoys Life Membership in the American Dental Association. Dr. Alvin Danenberg received his dental degree from the Baltimore College of Dental Surgery in 1972, and his Specialty Certificate in Periodontics from the University of Maryland, School of Graduate Dentistry in 1974. The following two years he was Chief of Periodontics at Charleston Air Force Base, and later had periodontal practices in Charleston and Columbia, South Carolina. Along with his active practice, he wrote and published from January 1990 through December 2001 “The Personal Report” newsletter, which was mailed quarterly to every periodontist in the United States. He joined Beaufort Family Dentistry in South Carolina in 2009 and now sees patients at Bluffton Center for Dentistry. Dr. Danenberg received advanced training in evolutionary nutrition from the Kripalu Center for Yoga and Health as well as The Center for Mind-Body Medicine. He received his CFMP (Certified Functional Medicine Practitioner) designation from Functional Medicine University in June 2014, and the Primal Health Coach Certification in September 2014. In 2015, he was appointed to the faculty of the College of Integrative Medicine and created its integrative periodontal teaching module. Then, in April 2017, he earned the designation of “ADAPT Trained Health Professional from Kresser Institute, the only functional medicine and evolutionary health training company”. He also provides a unique opportunity for anyone to discuss their nutrition and periodontal questions with him live online at DrDanenberg.com. His new book, Crazy-Good LIVING! was published by Elektra Press in July 2017. He and his wife Sue have been married since 1969 and have two children and three grandchildren.